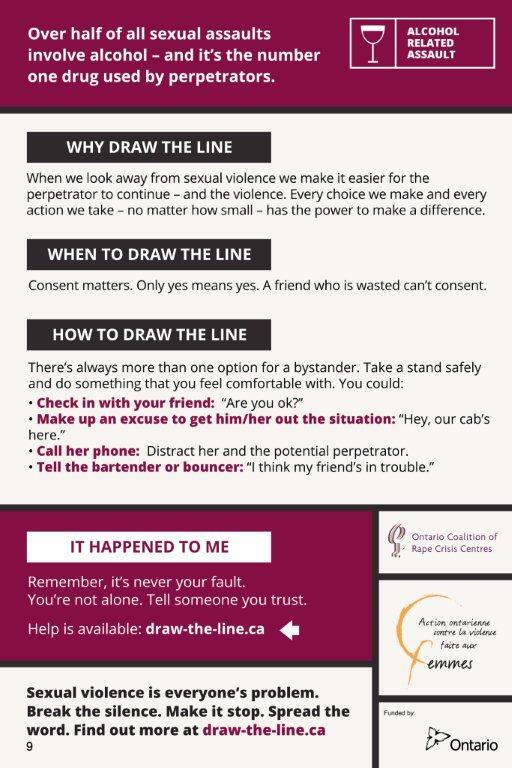 DRAW THE LINE | Engaging Ontarians in a dialogue about sexual violence. Engaging Ontarians in a dialogue about sexual violence. Your wasted friend staggers out of the bar with some guy. Do you stay and keep dancing? When we look away from sexual violence we make it easier for the perpetrator to continue – and the violence. Every choice we make and every action we take – no matter how small – has the power to make a difference. Consent matters. 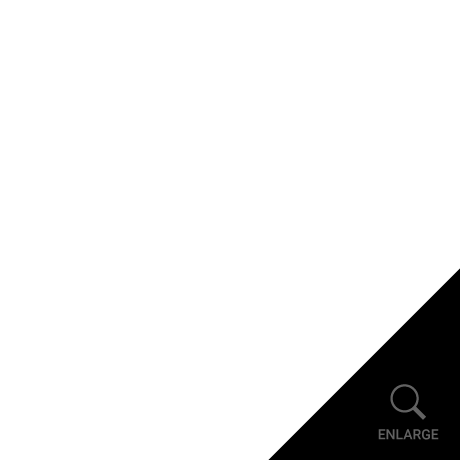 Only yes means yes. A friend who is wasted can't consent. Check in with your friend: "Are you ok?" Make up an excuse to get him/her out of the situation: "Hey, our cab's here." Call her phone: Distract her and the potential perpetrator. Tell the bartender or bouncer: "I think my friend's in trouble." 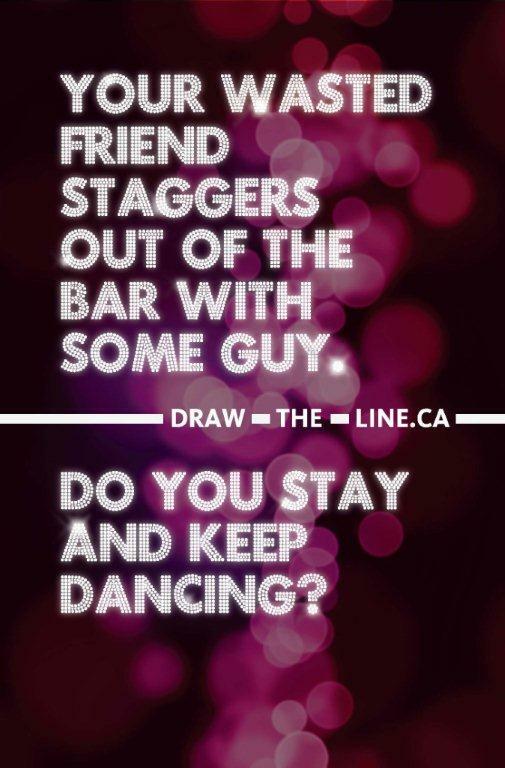 Please email info@draw-the-line.ca and indicate which scenarios you would like and in which language. This scenario is available in: English, French, Arabic, Chinese, Filipino, German, Hindi, Italian, Persian, Polish, Portuguese, Punjabi, Spanish and Urdu.